Picturing French Style: Three Hundred Years of Art and Fashion, Mobile Museum of Art; Norton Museum of Art, West Palm Beach, 2002-2003, no. 85, repro. (shown only in Mobile). European Paintings: An Illustrated Catalogue. 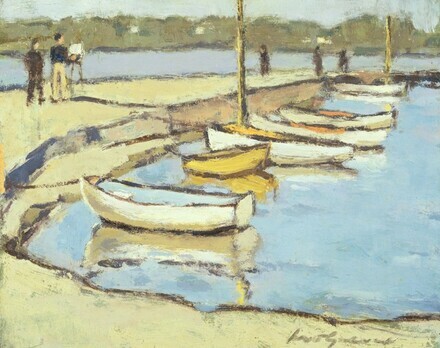 National Gallery of Art, Washington, 1985: 275, repro.